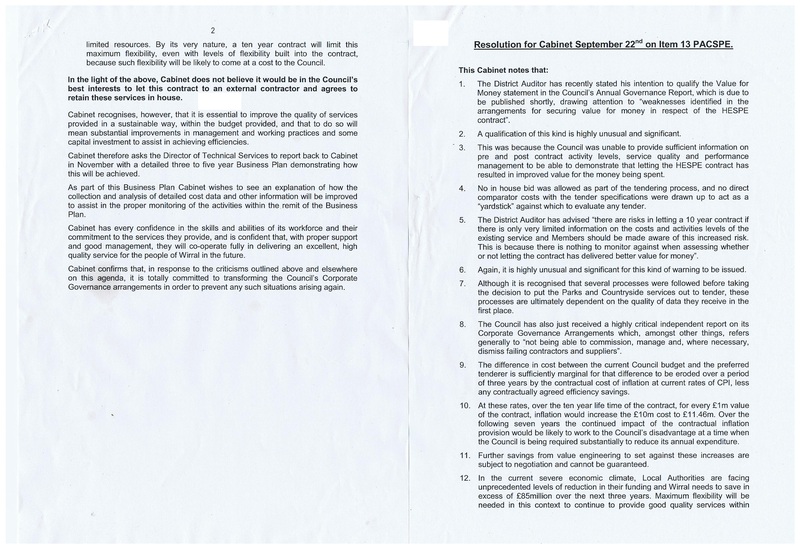 Here are copies of the resolutions passed at the first two business items at last night’s Cabinet. 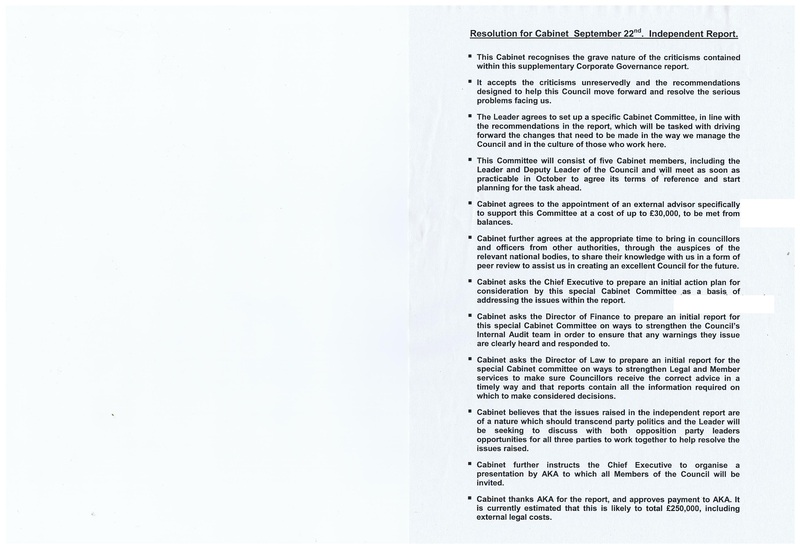 Click on the relevant image for a larger copy. These are now reduced to 10% original size.